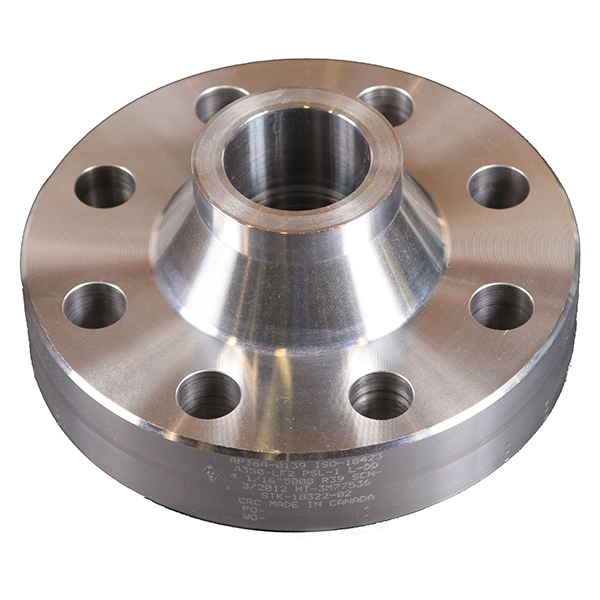 API flanges in various materials from carbon to stainless steel and sizes from 1 13/16" to 4" and pressure ratings from 2,000 to 10,000 psi. Manufactured to PSL 1 to 3. -- Please Select -- 1 13/16" 2 1/16" 2 9/16" 3 1/8" 4 1/16" 5 1/8" 7 1/16" 9" 11" 13 5/8"